❖to create a filmed corpus of conversational Black ASL as it is used in the South. 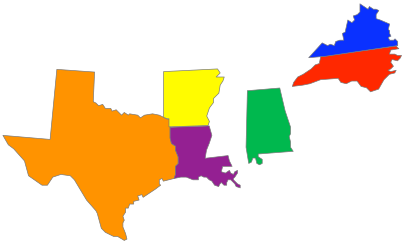 The focus is on the structure and history of Southern Black ASL because that region is where the most radical segregation occurred in the education of Black and White deaf children, creating the conditions for the development of a separate language variety. 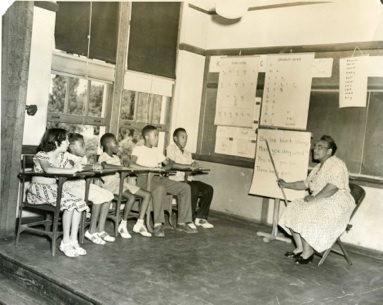 ❖to provide a description of the linguistic features that make Black ASL recognizable as a distinct variety of ASL and of the history of the education of Black Deaf children. ❖to disseminate the project findings in the form of teaching materials and instructional resources. At each site, groups of signers “over 55”, i.e. attended school during segregation and groups of signers “under 35”, i.e. attended integrated schools, have been filmed in free conversation, structured interviews and lexical and narrative elicitation. To see examples of our data click on Data Collection at the bottom of the page.